A classically styled motor yacht, MY Klara is currently being constructed and will be ready in time for her maiden season in 2019. 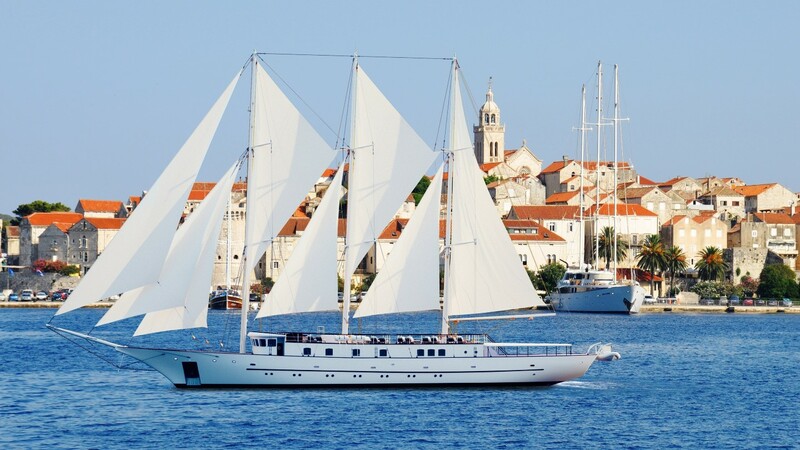 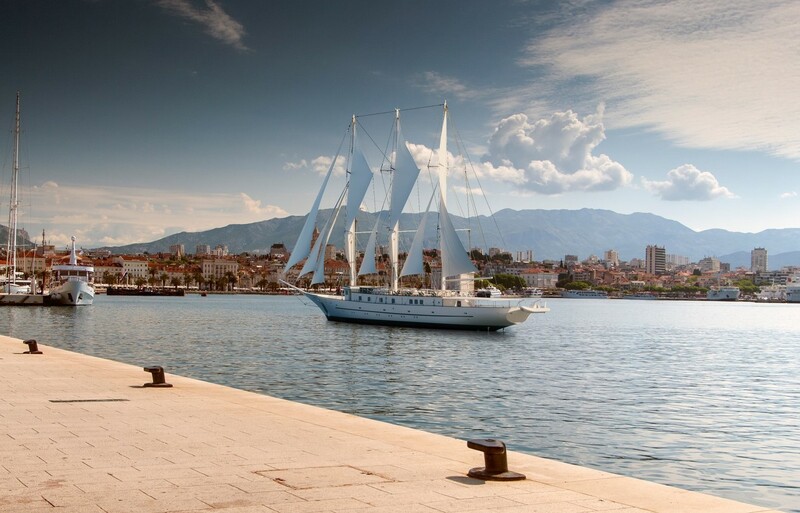 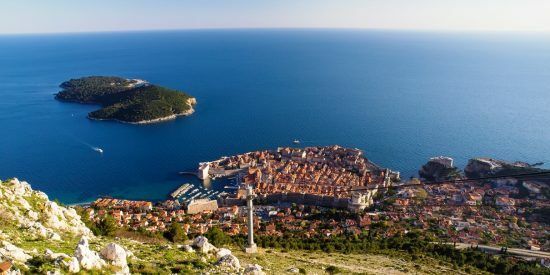 Boasting contemporary and stylish features, MY Klara will be a unique way to cruise in Croatia. 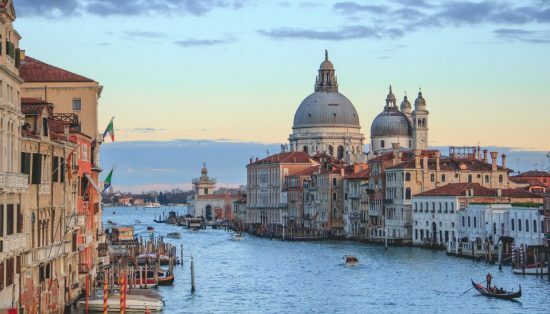 She’ll have a sun deck with a jacuzzi; an outdoor lounge to relax on and enjoy the spectacular views; a salon style restaurant to enjoy your daily meals in; plus many more highlights. 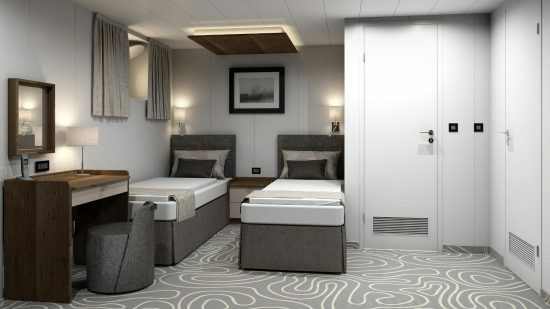 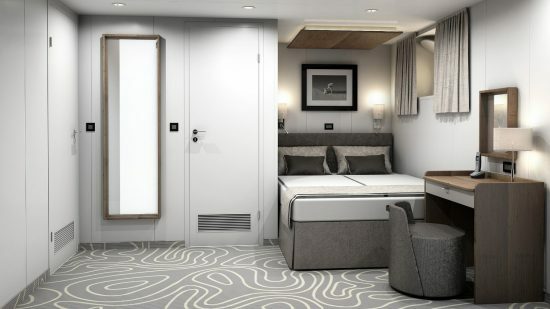 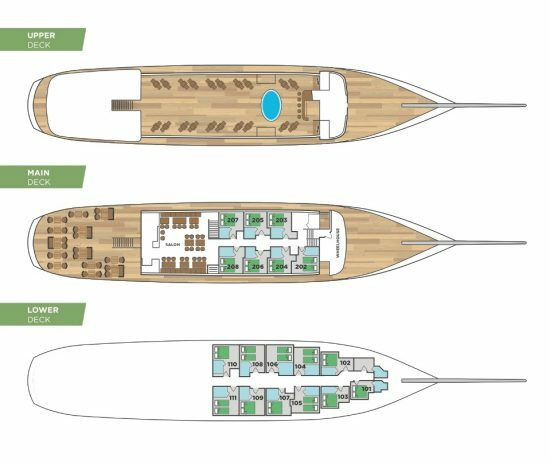 Each cabin will be well appointed with modern furnishings and the latest equipment, making for a comfortable and in tune way to cruise. 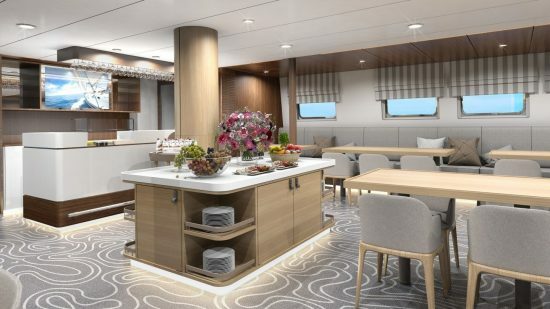 Please note: Photos featured are artist impressions.